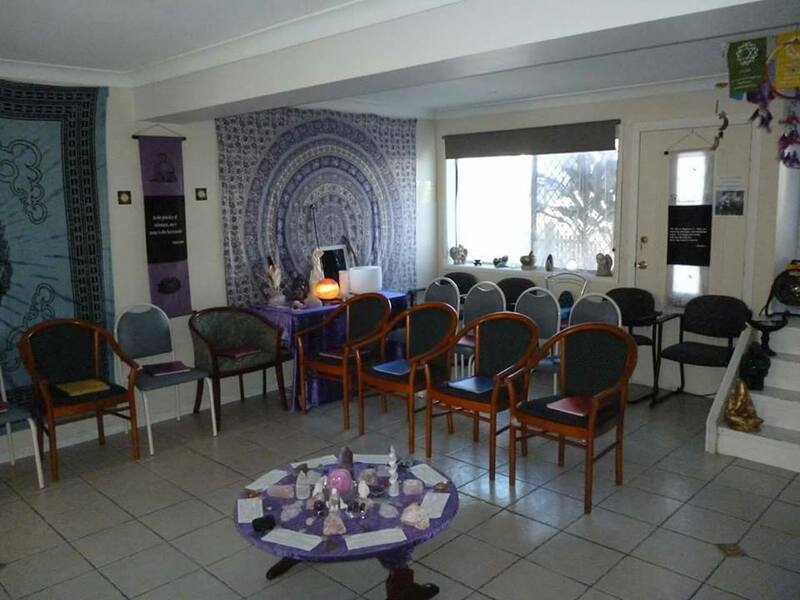 Sanctuary Spiritualist Centre is open each weekday from 10am until 5pm. 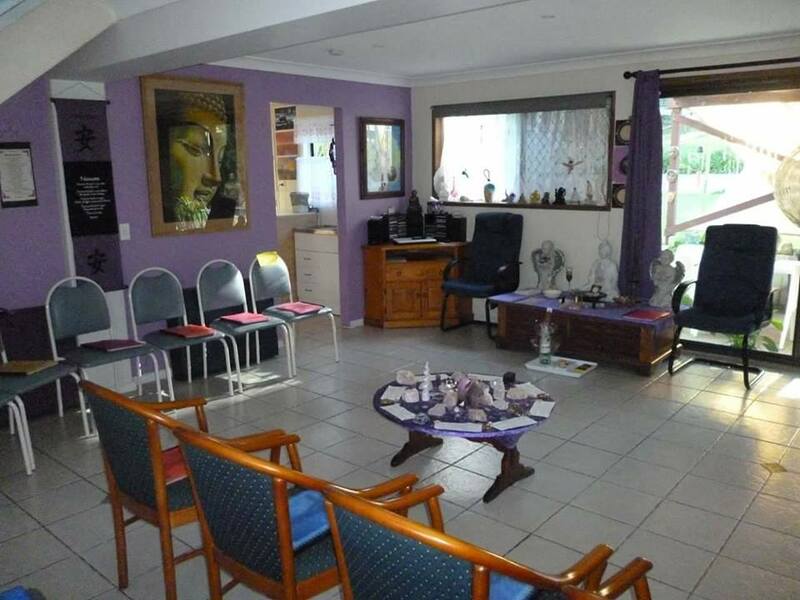 Reiki /Seichim Healings are a blending of traditional and intuitive modalities. We include Crystals within all healings. Oneness Deeksha, a Healing morning for all. Includes Chakra Dyhana, Deeksha(blessing) to Crown Chakra, followed by a meditation of Light. Ascension Meditation for adults, please arrive early so you are ready to commence at 7pm. Followed by Spiritual discussion, and shared supper. Reiki can either be hands on, or offered via Radial healing (hands held above areas) . Reiki heals, by flowing though the affected areas of the bodies energy fields, within and around you, and charges it with positive energy. It raises the vibratory level of the energy fields, in and around the physical body, where negative thoughts and feelings are attached. This causes the negative energy to "dissolve" . in a healthy and natural method. 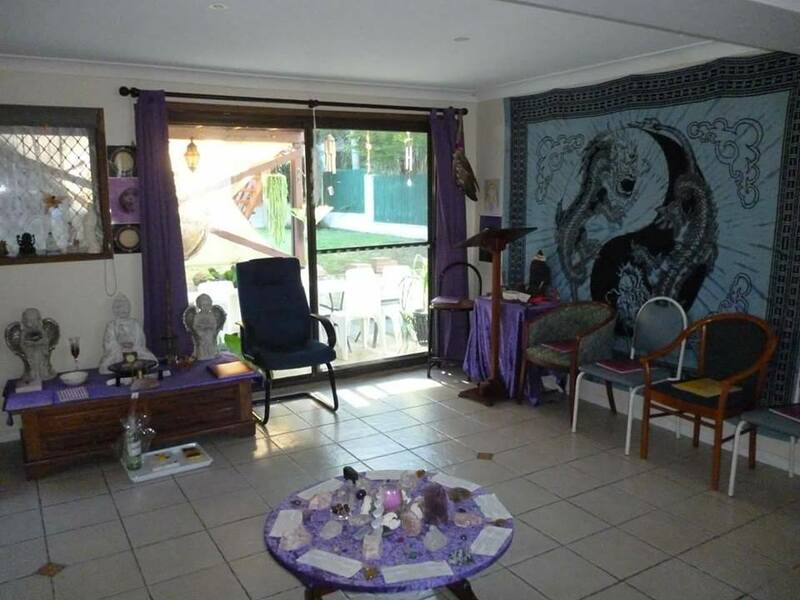 Spiritual Healing with Crystals is also available. Crystal Healing is available by itself. All Healings are for one hour. 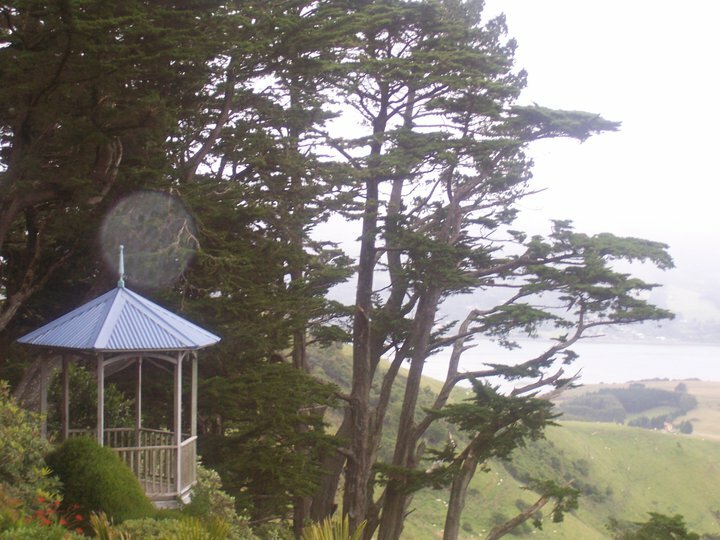 Ascension Clairvoyant Readings are for one hour duration. Spiritual Counselling is available to all. We also offer Sat Nam Rasayan Healings. Sat Nam Rasayan means “Deep relaxation in the true identity”. and simply operate from the state of Shuniya. The mind of the Sat Nam Rasayan practitioner becomes transcendent and in the vastness of this consciousness, healing can occur. Sat Nam Rasayan is free from dogmatism, religion and belief systems. Sat Nam Rasayan works on a subtle level through the projective meditative mind. It allows the healer to access and balance the five elements (earth, water, fire, air and ether) and the pranic body. You are free to browse through various articles, a Spiritual magazine or book. or just have a chat. have trodden the path before us. All these were different too. they changed the face of the world, forever. And they shall not be forgotten. who were also persecuted,for their difference. even respecting them in time. But quickly forget those who are the same. is to be eternally present".